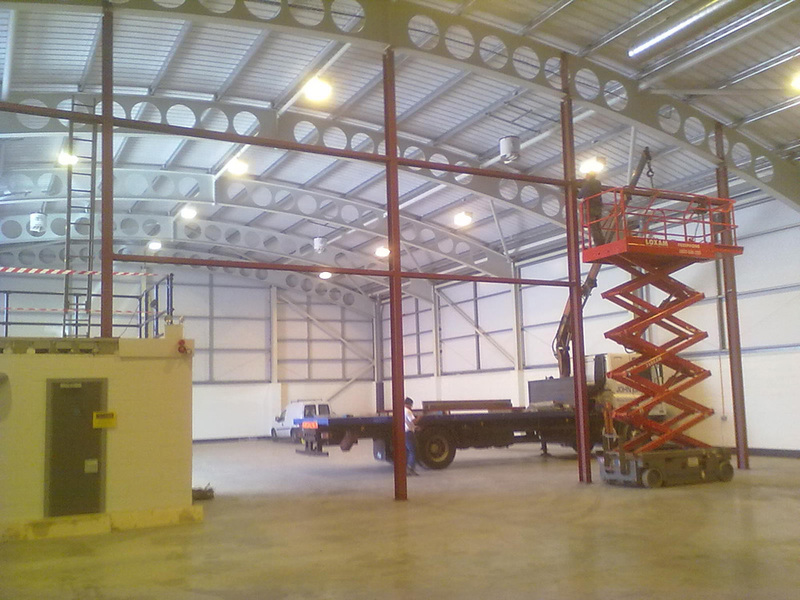 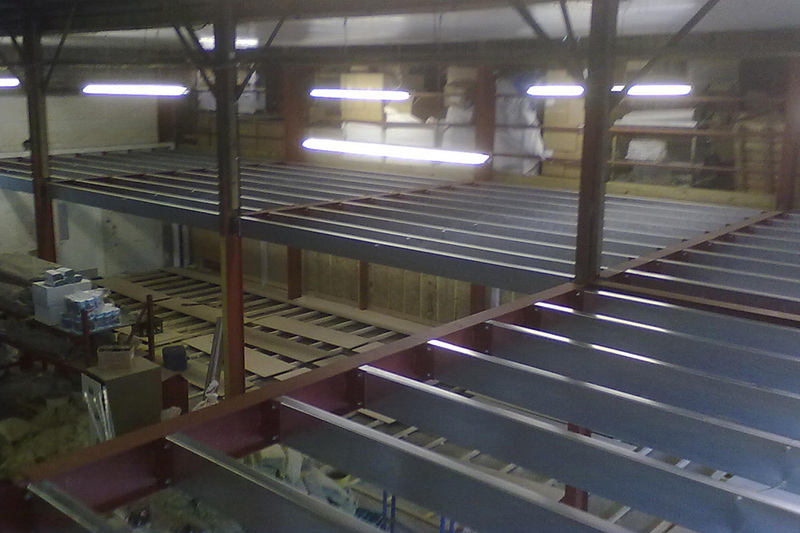 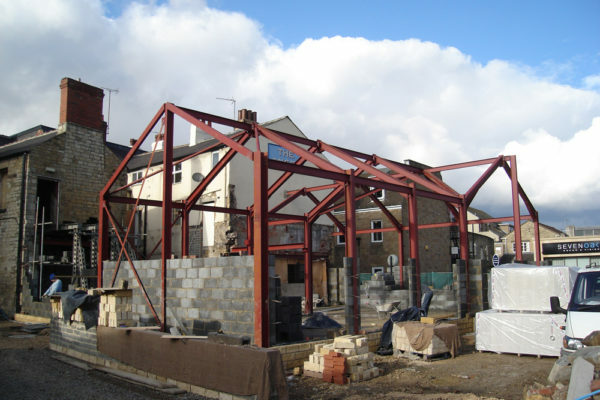 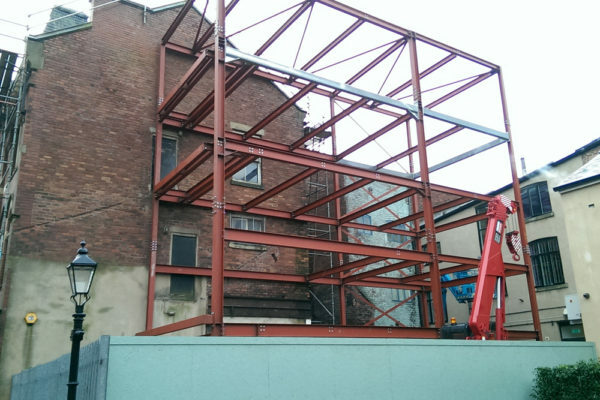 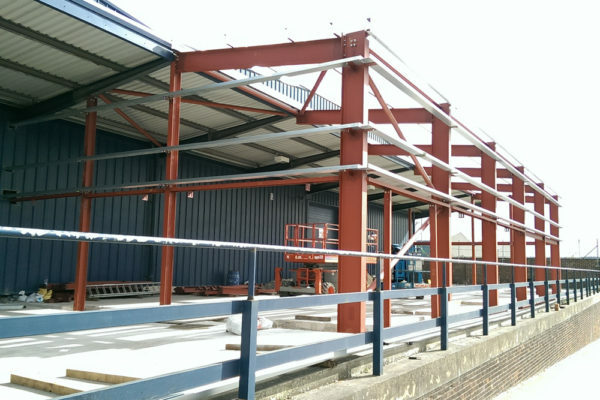 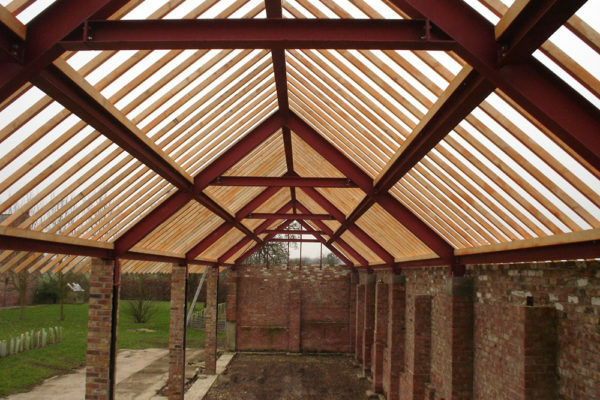 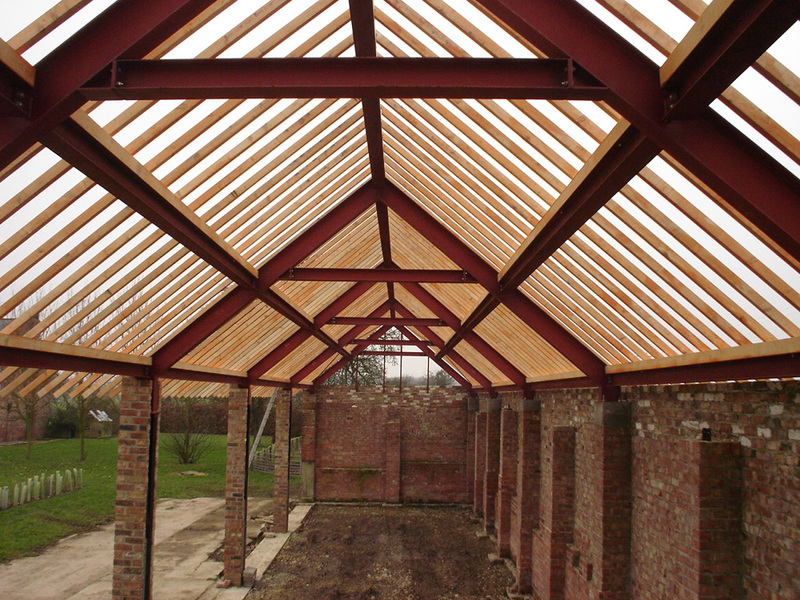 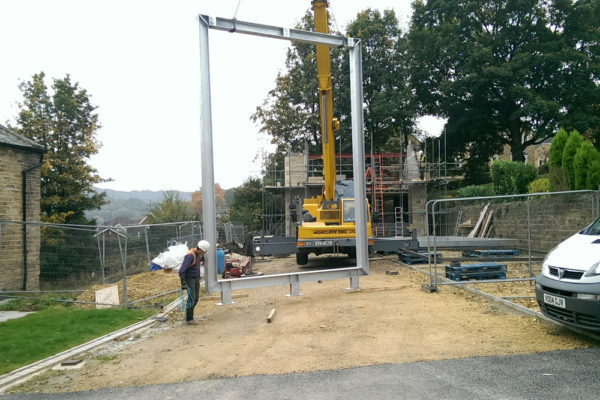 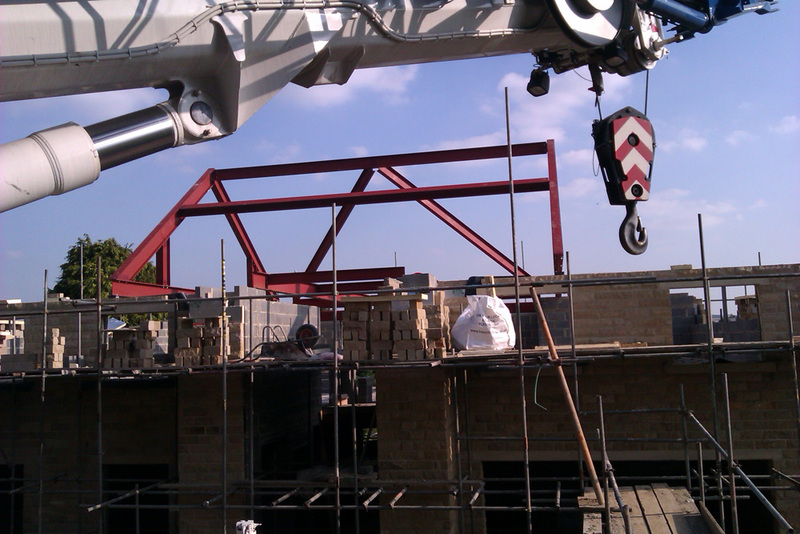 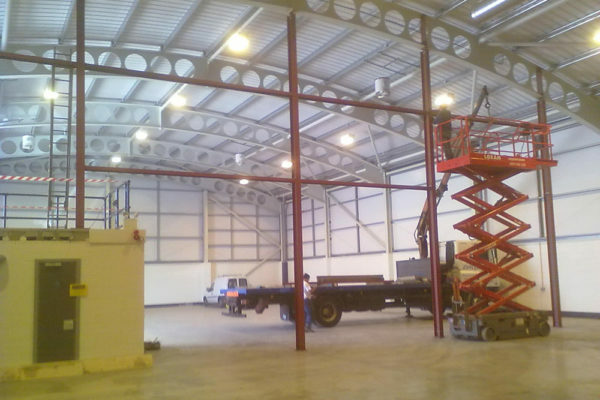 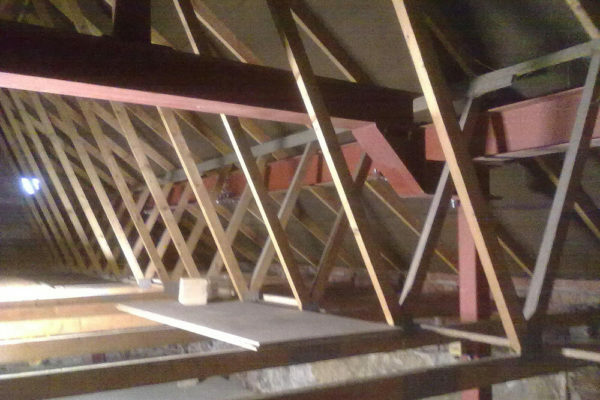 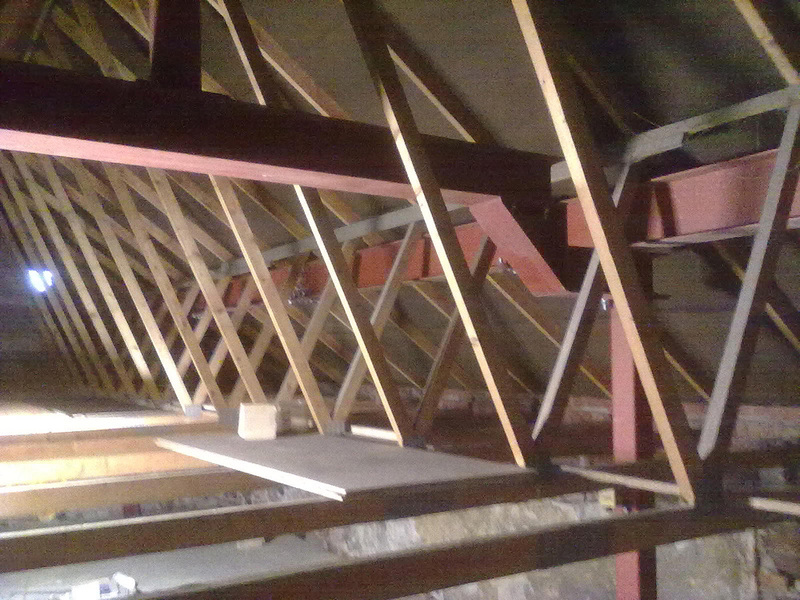 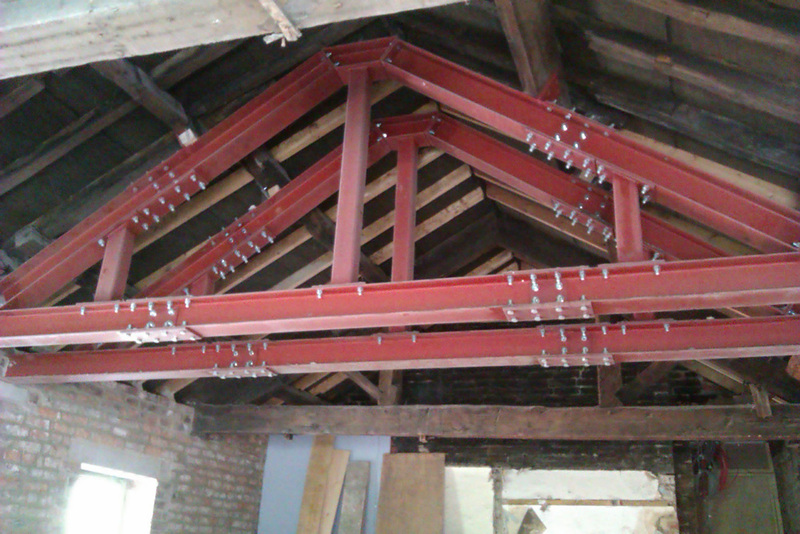 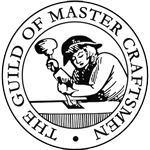 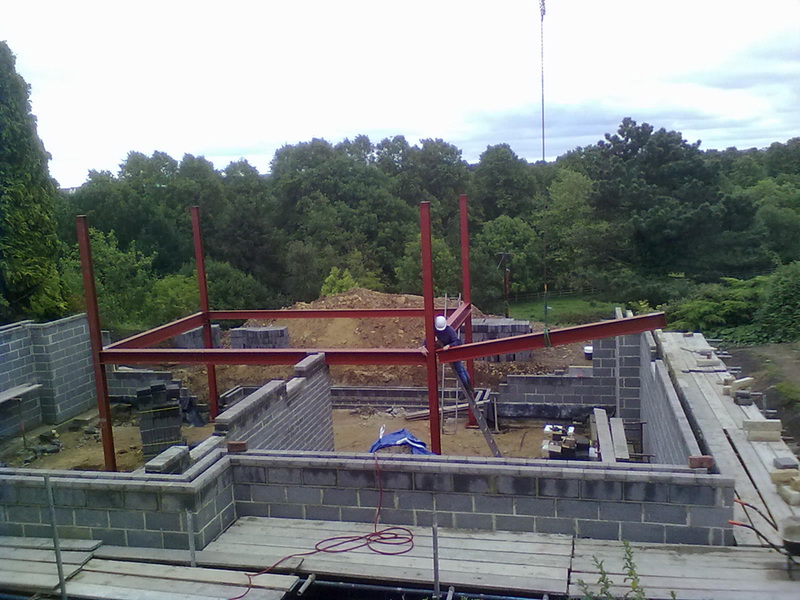 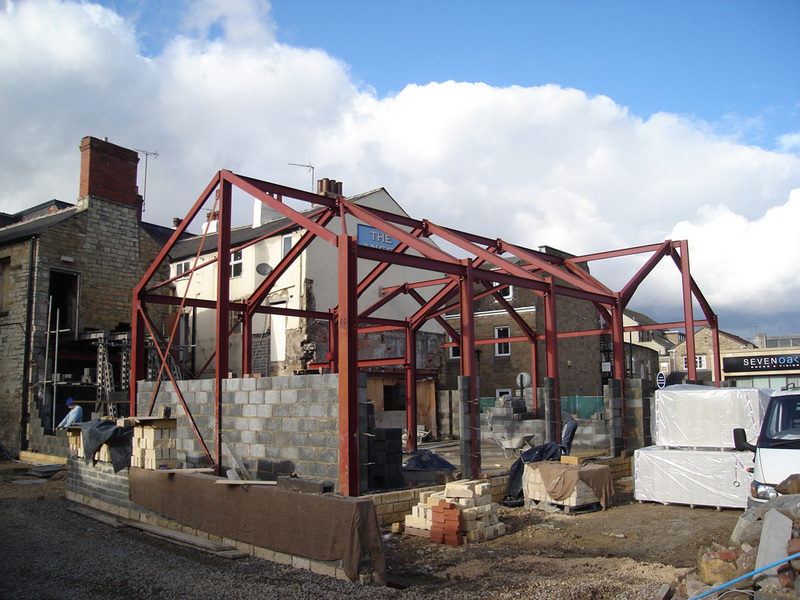 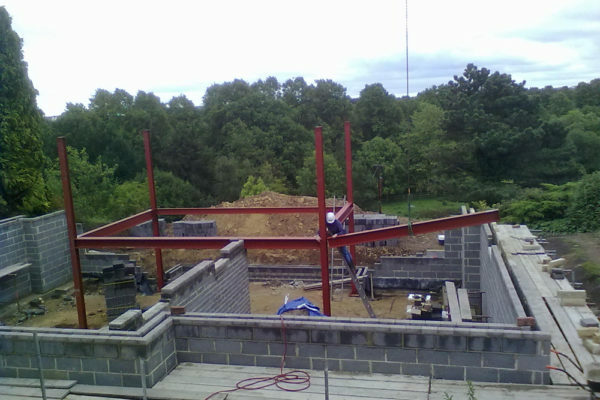 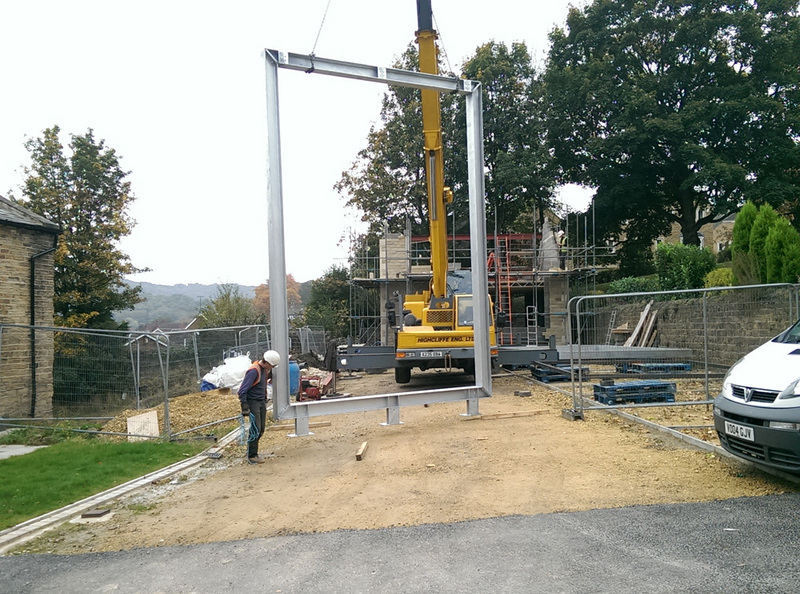 JSJ Structures LTD is proud of the work we have undertaken. 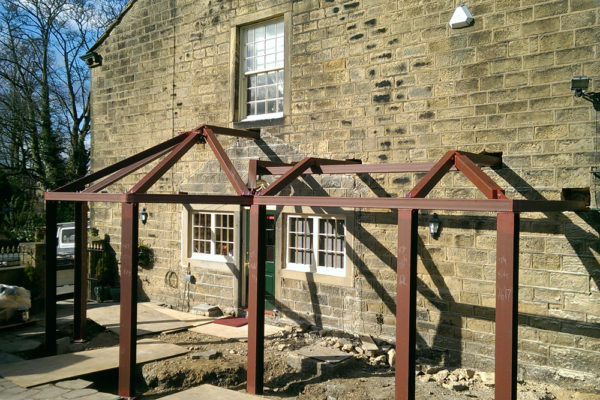 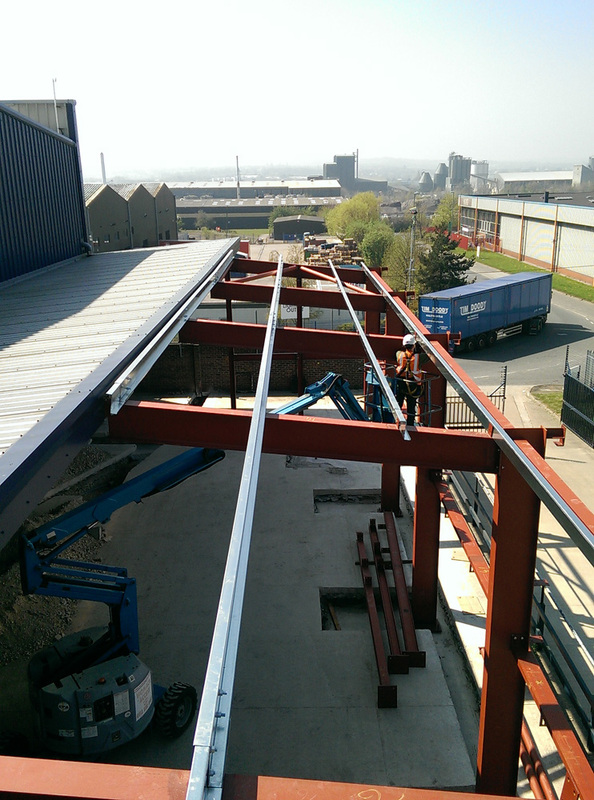 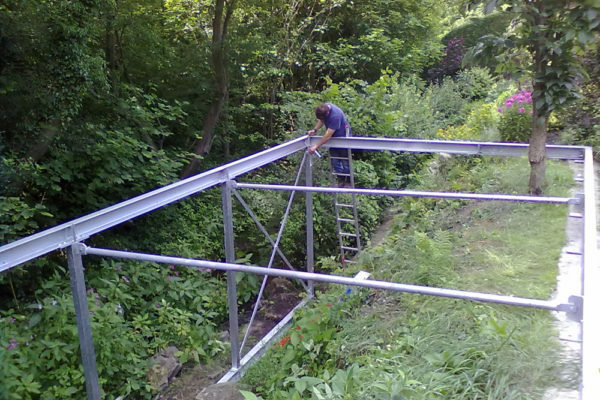 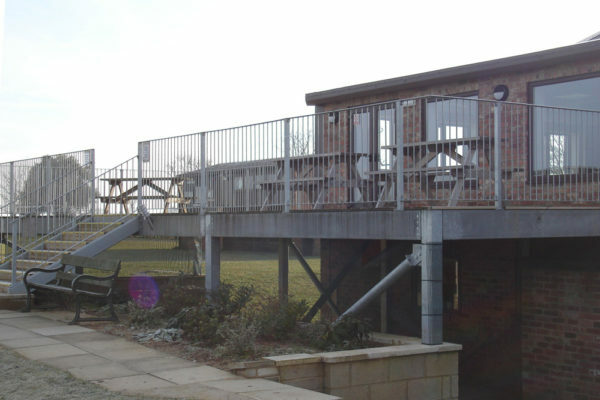 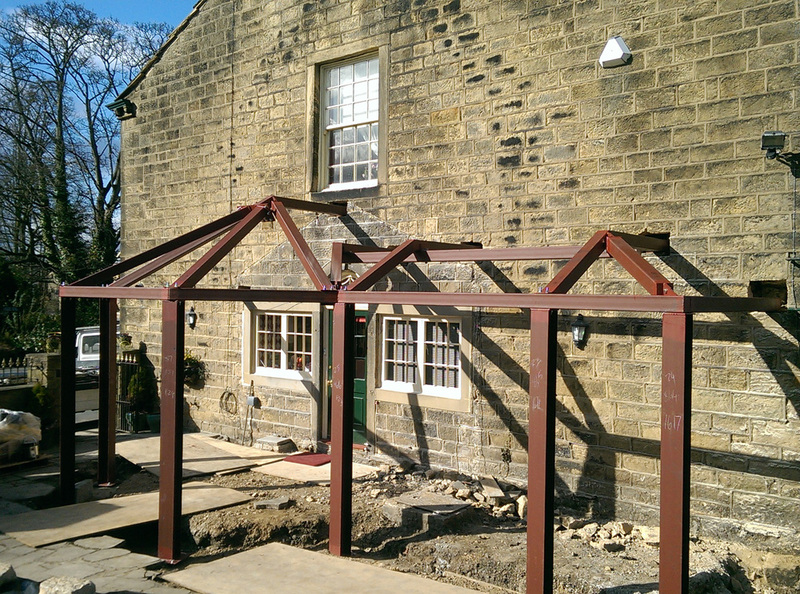 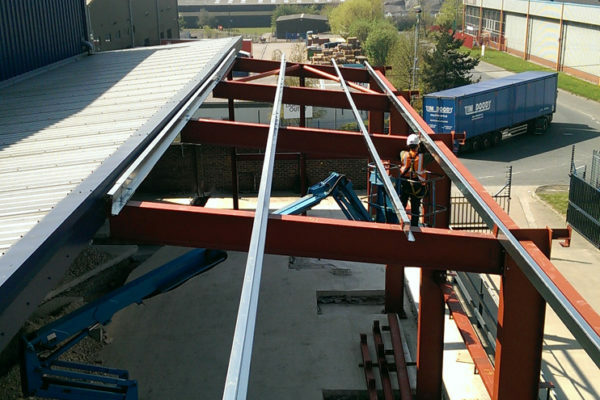 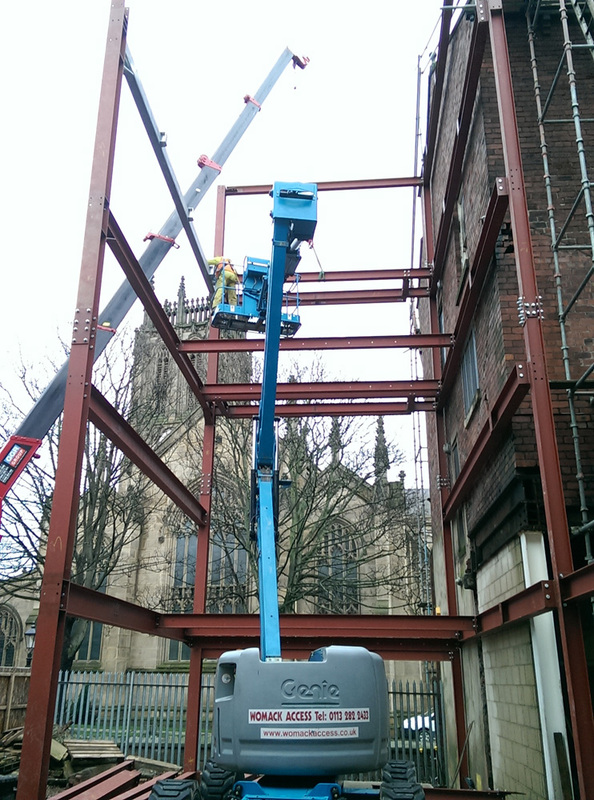 We have spent over 20 years working in the steel industry, from fabrication to welding, we offer the complete package. 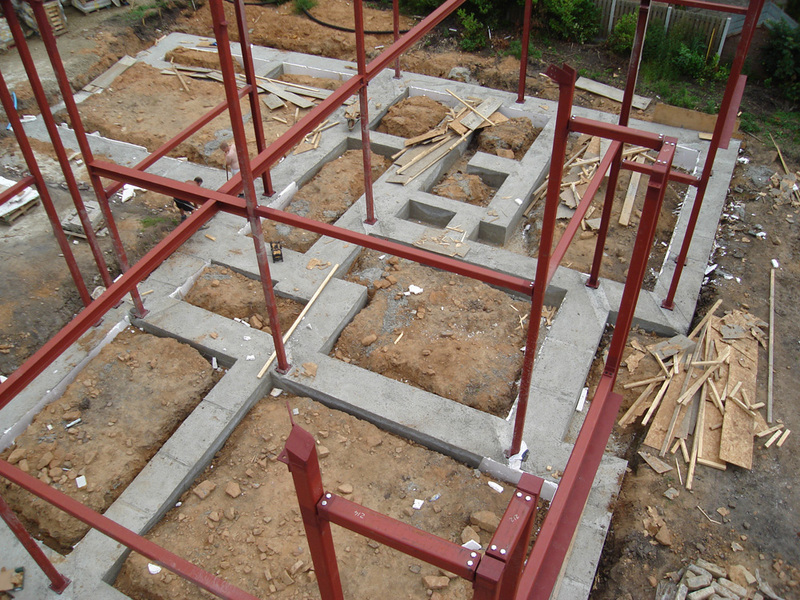 Below, we have included some work we have done for our clients. 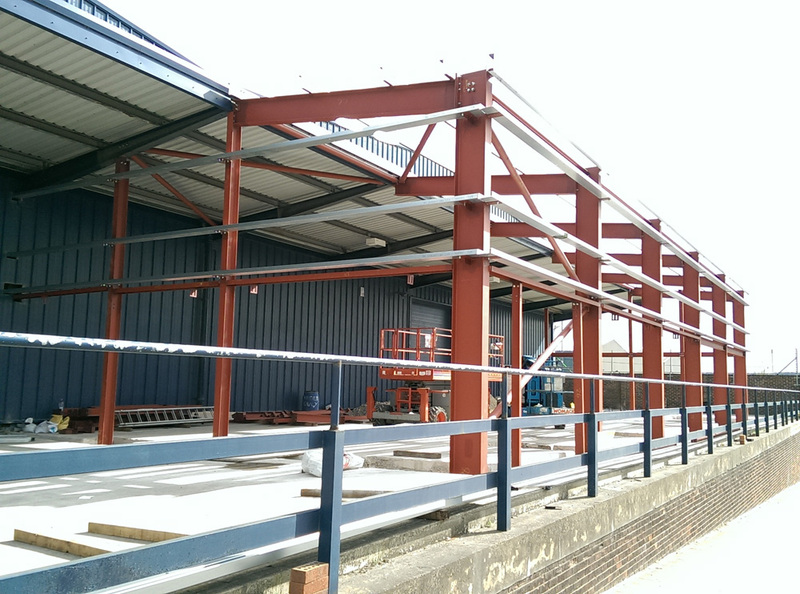 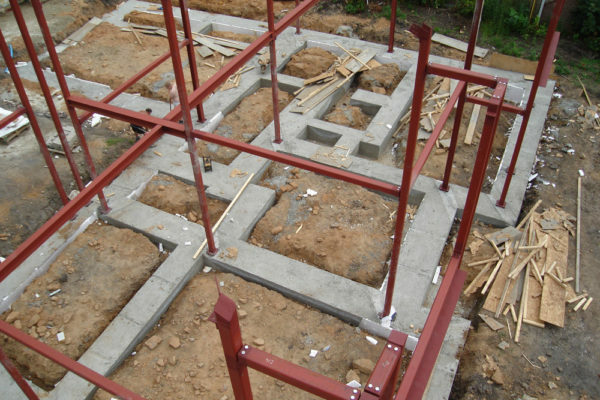 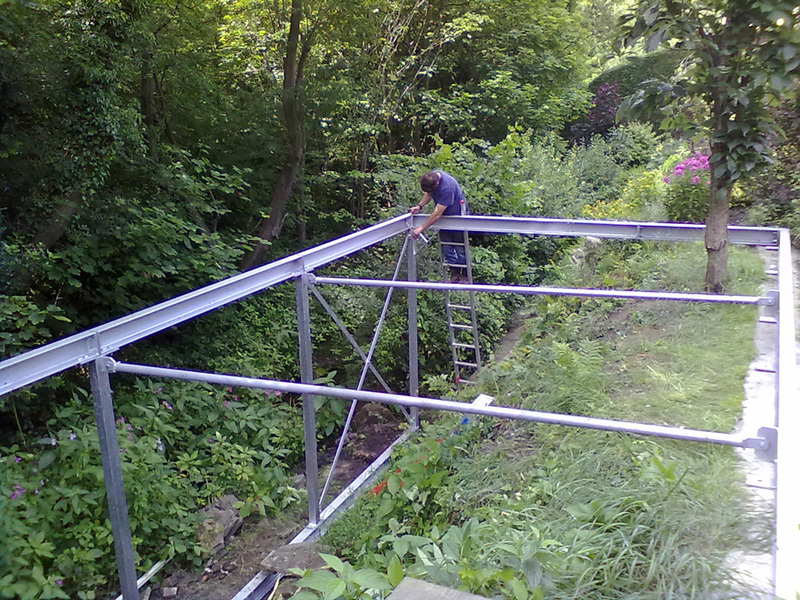 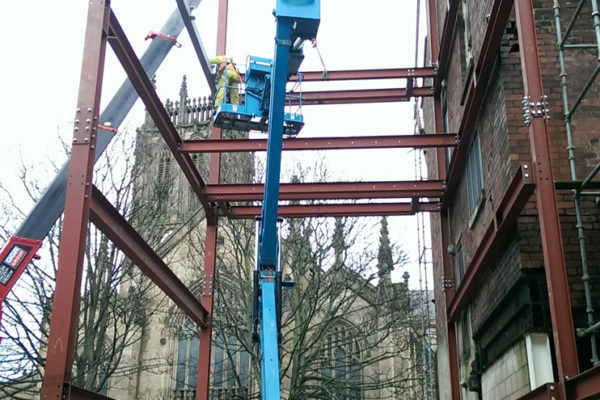 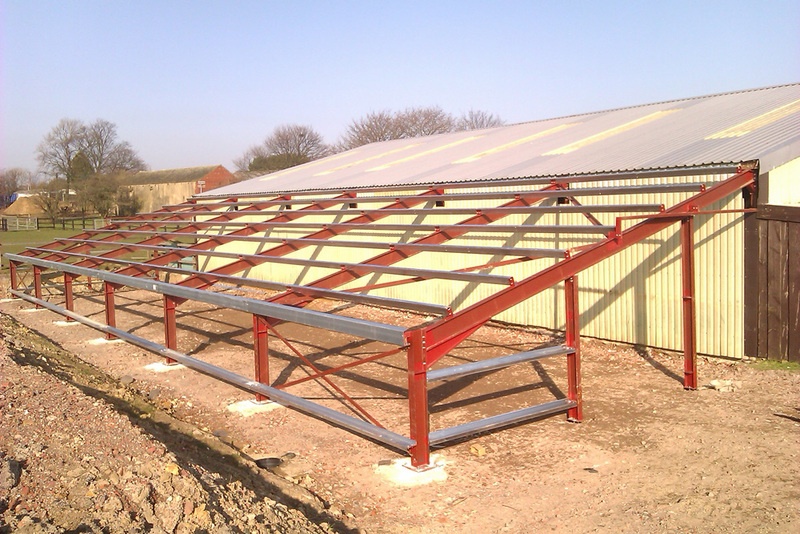 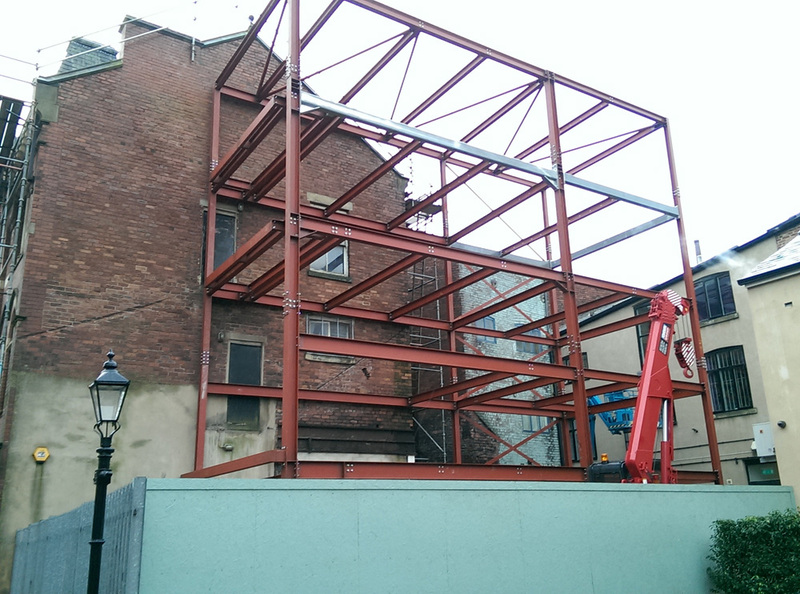 Do you need that all important steel frame welding into place?